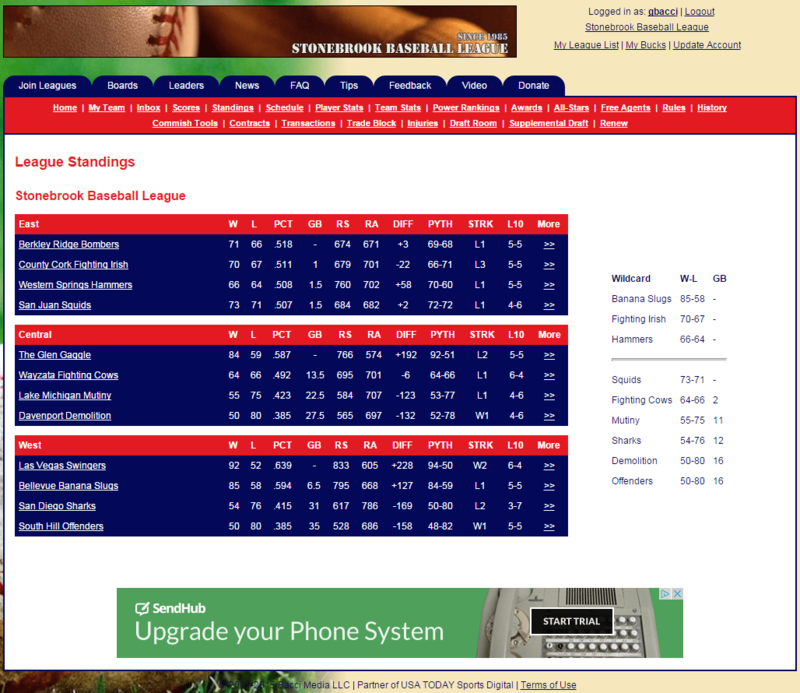 Pennant Chase is the home of free baseball simulation leagues, using real-life stats from the history of major league baseball. 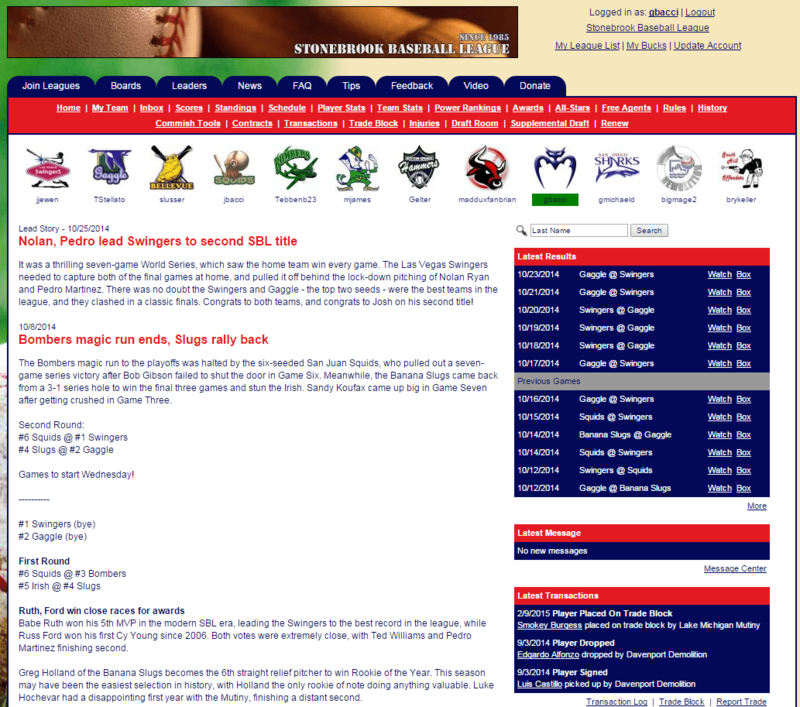 You can join any number of automated and customized leagues, featuring players from every era of baseball's history. 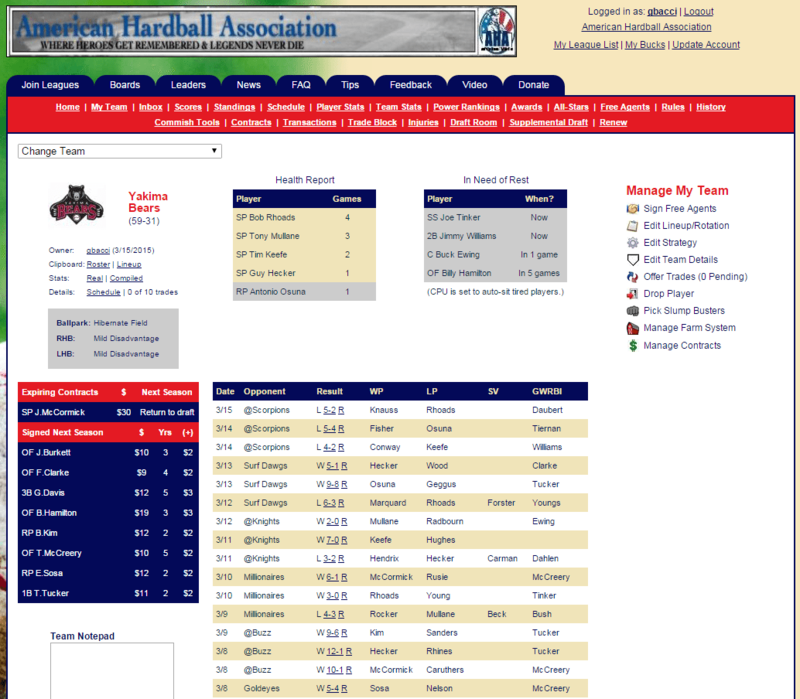 Automated and Keeper leagues provide a quick way to join the action, while creative custom leagues offer unique dynasty experiences. 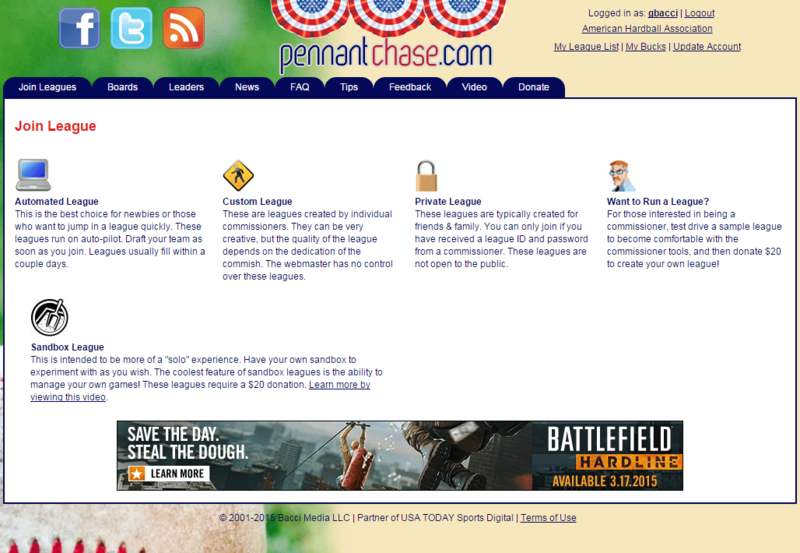 Manage your team, make trades, control your budget, draft prospects, commish a league, watch game replays - you'll be amazed at what Pennant Chase offers for free!